Moving home? Garage or attic full? Need more space/to de-clutter? At UK Self Store we have units of all different sizes to suit your exact needs. Ranging from 25 to 500 square foot, our units are competitively priced, clean and secure with easy access. 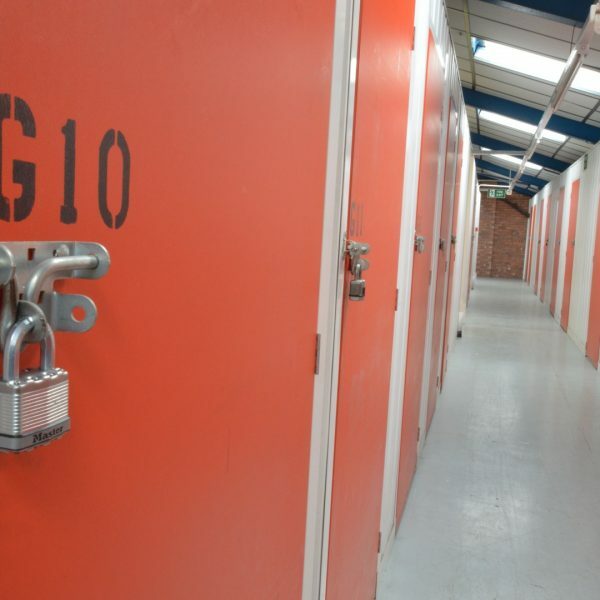 Unlike traditional storage facilities, self-storage with UK Self Store is Do It Yourself and you can choose your own steel storage room in our secure Widnes based warehouse. For your convenience we offer free unlimited use of handling trucks and trolleys during our extensive opening hours and we have a hydraulic lift should you choose a storage unit on the upper floor. There are no handling or access fees, no rates and no utility costs and you only need to rent the storage space for the length of time you need – we offer weekly, monthly or annual rentals.